Welcome to our blog where you can find valuable articles about internal energy arts to support your learning and participate in our community. 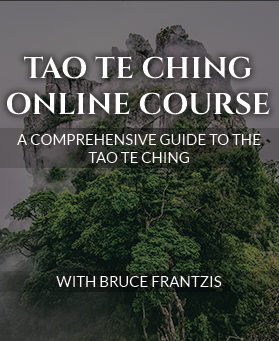 As the foremost Western expert in Wu style tai chi and Yang style tai chi, holding direct lineages from China, I teach six powerful qigong sets, as well as bagua zhang and hsing-i from the martial, health, and meditation perspectives. 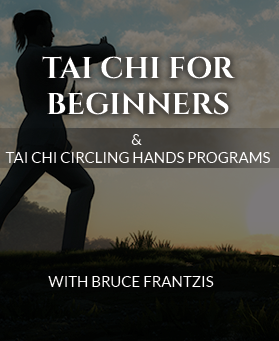 Bruce Frantzis demonstrates the Wu Style Tai Chi Short Form. Wu Style Tai Chi short form can be practiced by anyone and is especially powerful for health, healing and meditation. 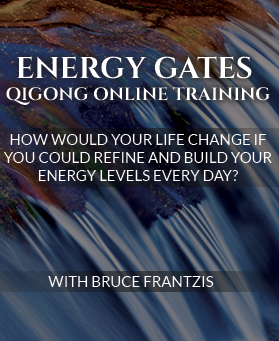 Access 3 free reports: Secrets of Tai Chi, 30 Days to Better Breathing and Dragon & Tiger Qigong.